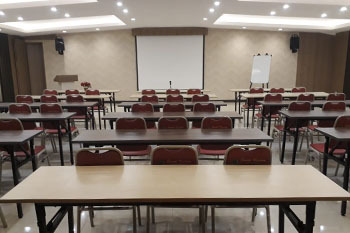 The multi-function room accomodates more than 70 people, making it as a perfect place for various gatherings, such as business meetings, formal and casual events, seminaries, exhibitions, and many others only at Sweet Karina Hotel Bandung. 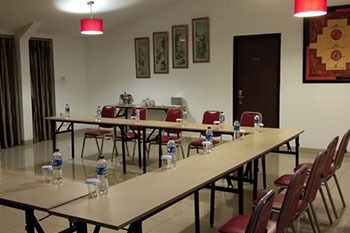 Use our meeting rooms for presentations, interviews, client pitches or training for your company. 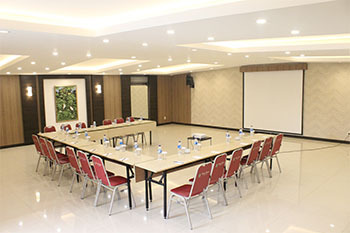 We also provide a number of configurations for meeting spaces as well. 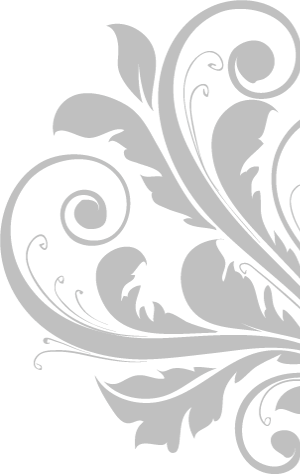 Catering, coffee service, projection equipment and other services are available to ensure you have everything you need for your meeting. Just show up and get started. 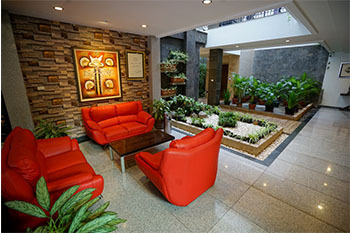 Anything you prefer only at Sweet Karina Hotel Bandung. No need to worry about where to park, because we provide spacious parking lot for our hotel guests. 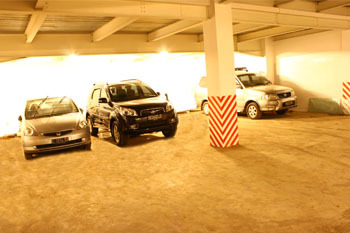 24-hour security parking available only at Sweet Karina Hotel Bandung. 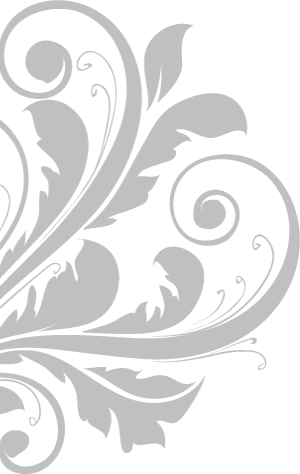 We understand for the sake of mobility and continuous connection to the global world, the Internet is one of our primary needs. 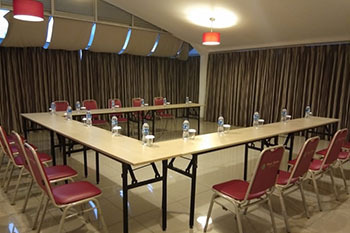 For that reason, we provide a 24-hour Wi-Fi service to establish reliable Internet connection only at Sweet Karina Hotel Bandung. 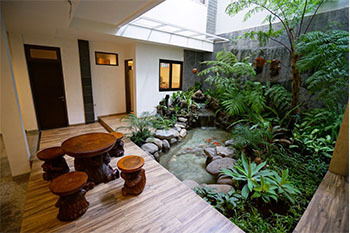 We bring the element of nature for your convenience. 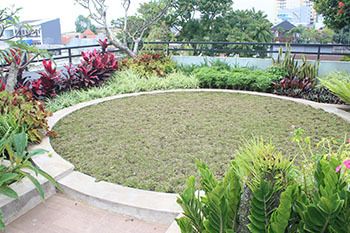 Enjoy yourself or with your beloved ones in this beautifully landscaped roof garden we provided only at Sweet Karina Hotel Bandung.